Nokia Mobile has officially set the date for Nokia 1 arrival in Ireland, and it is June the 5th. This little cutie, that runs Go edition of Android, has already been available in some web shops but for €100, which is a rather high price for this type of device. Also, €100 could easily be the price of new Nokia 2, so Nokia Mobile has set the price for Nokia 1 at €79. Nokia 1 will be available at Vodafone, Carphone Warehouse and Virgin Mobile. Another great news coming from Nokia Mobile for all the people who purchased Nokia 7 plus in Ireland and UK. Jim from TechbuzzIreland said that Google Home mini delivery started in the UK and Ireland. 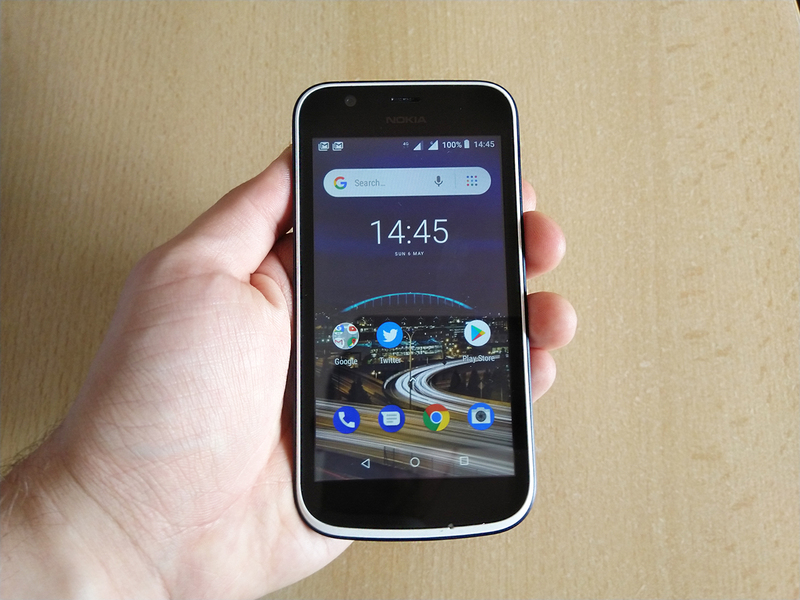 His Google Mini was shipped via Exertis and was delivered by Nightline so you could expect yours in the coming days, if you purchased a Nokia 6.1, 7 plus or 8 Sirocco there.